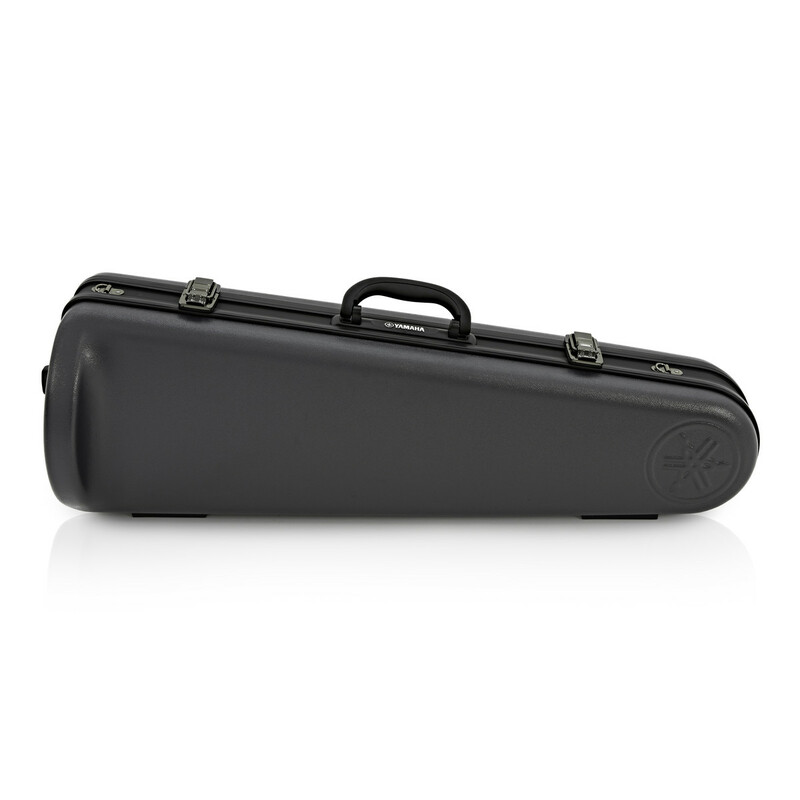 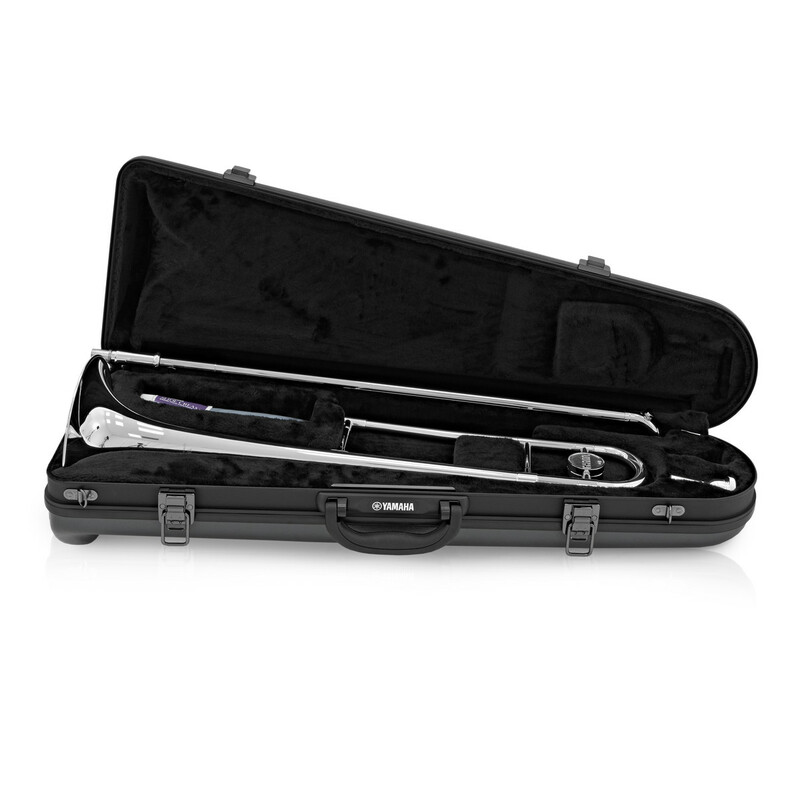 Although this is student instrument, don't think that the quality has been compromised. 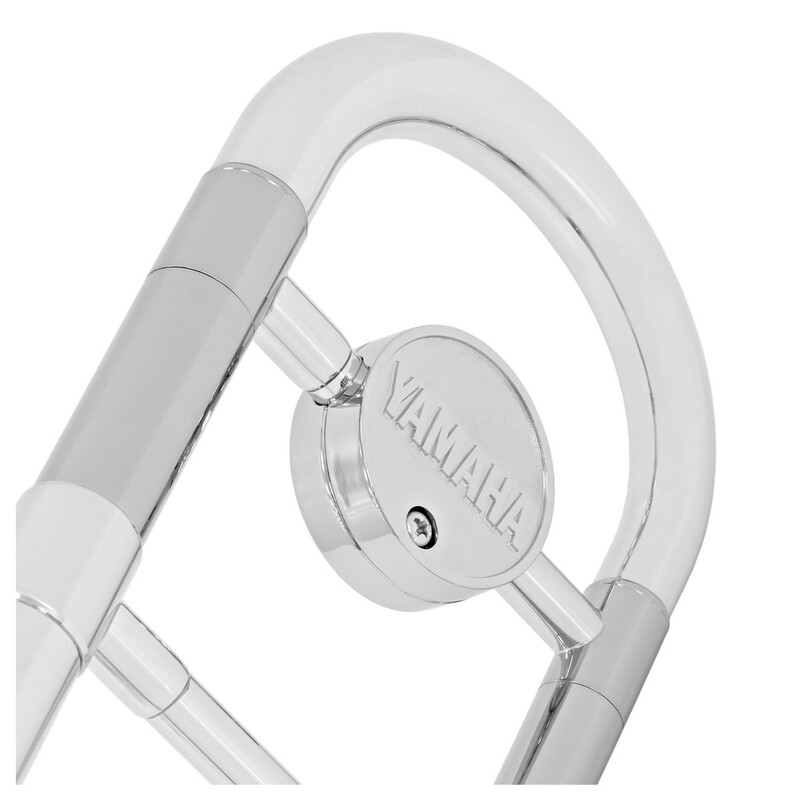 A nickel silver slide not only prevents corrosion, but also creates a smooth surface that creates a fast action. The body of the trombone is constructed from quality yellow brass. 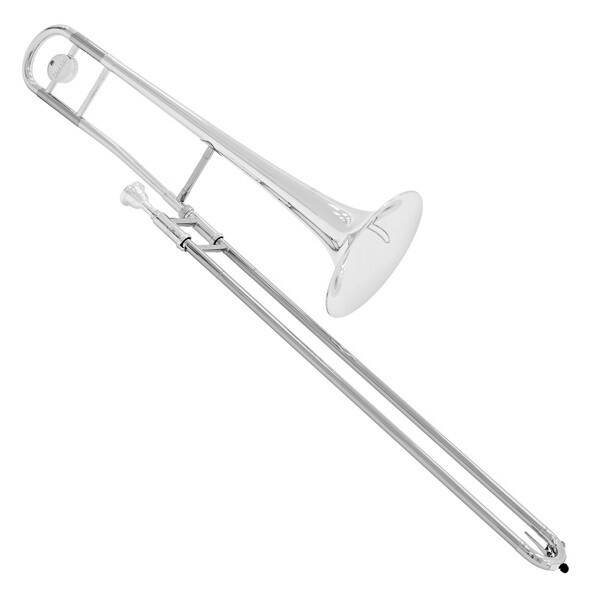 The majority of brass instruments are manufactured using yellow brass thanks to the versatile tonal qualities that it can produce. 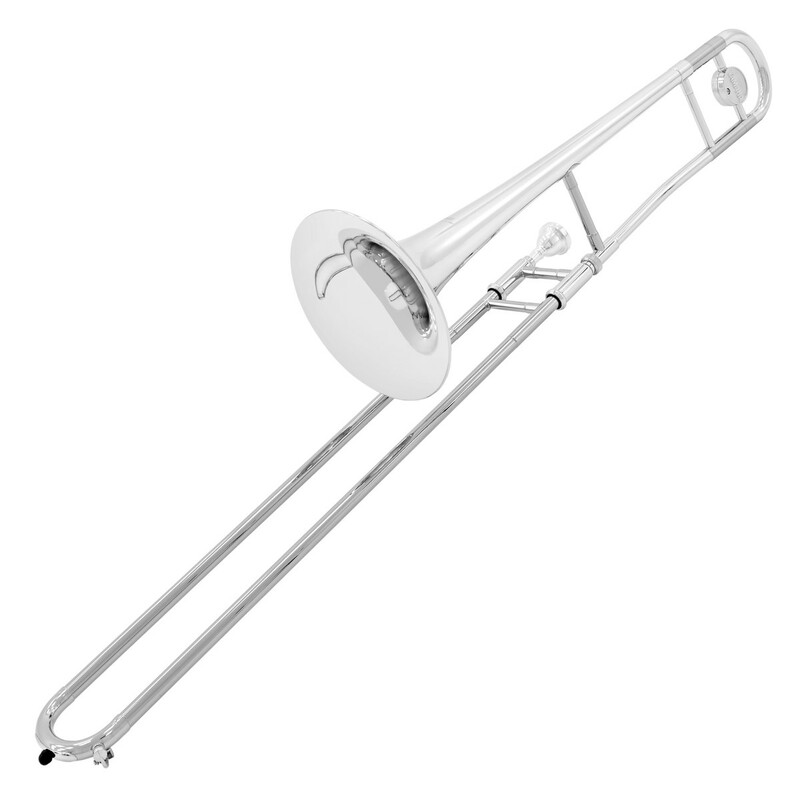 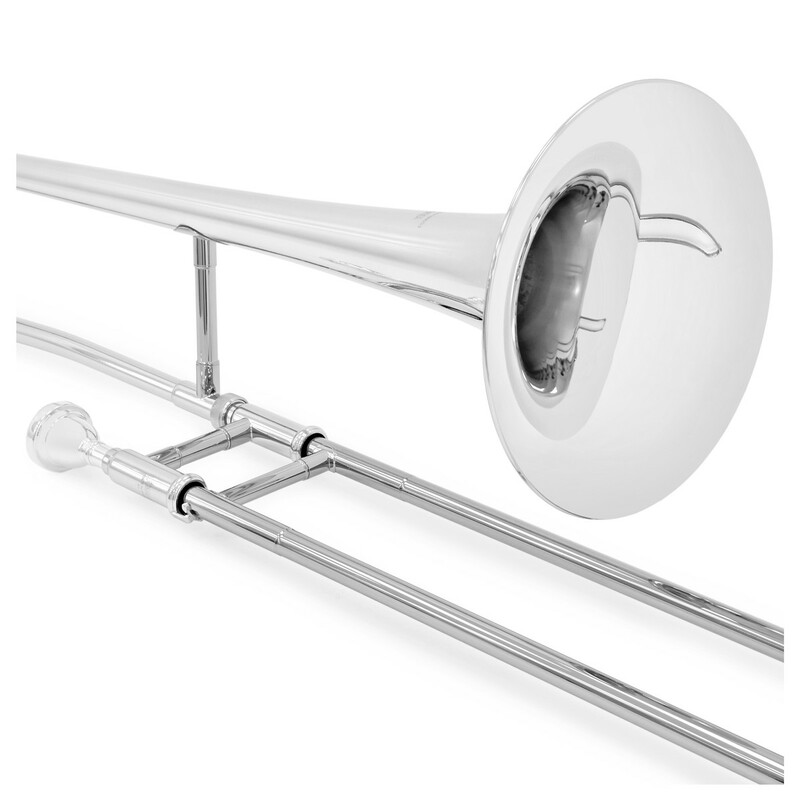 Once the trombone has been made, it is finished in a bright silver plate to keep it looking newer for longer.